Winter Rug by Hand Crochet. DIY Video Tutorial. Hand Crocheting. 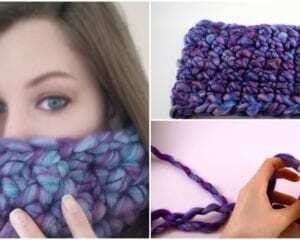 Some Way To Eternity Scarf. In half-hour. 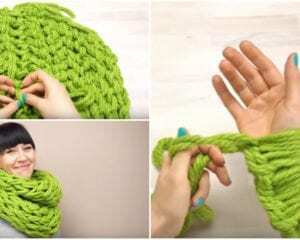 How to Finger Crochet: Finger Crochet Cowl.